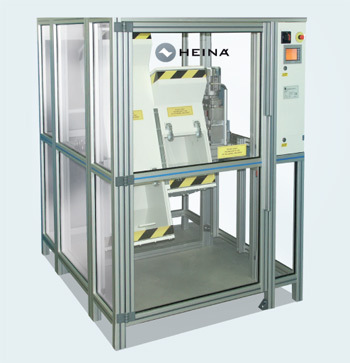 Heinä’s Drop Tester is used to test the breakage of various small items and components. The item to be tested is attached to the suction pads of the machine and dropped from selected speed of 3,5 – 6,25 m/s or height of 600-2000 mm. The dropping tray guides the item down towards the base in a right angle. 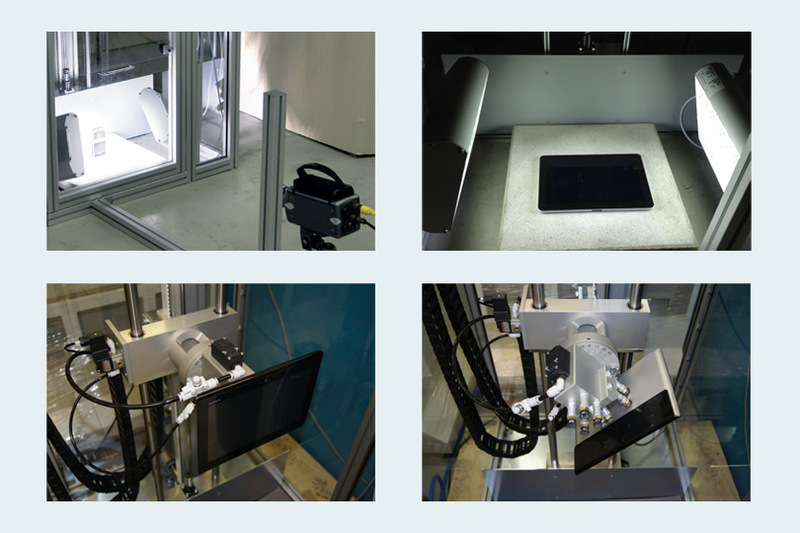 With our Drop Tester you can also attach a high frequency video camera to the equipment in order to verify what actually happens, when the tested item hits the base of the machine. 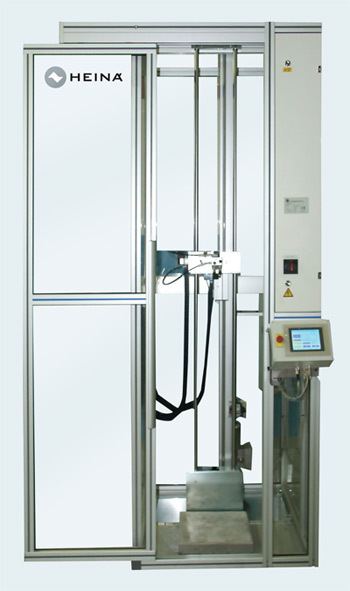 The Drop Tester is conformable to the European Machine Directive 89/392 and its amendments 91/368, 93/44 and 93/68. Heinä’s Tumble Tester II is used to test the breakage of various small items and components. This machine can be used to perform the standard tests IEC 60068-2-31 (incorporated IEC 68-2-32 and BS EN 60068-2-32). The item to be tested is placed in the Tumble Tester. The desired number of falls is selected and the machine is set in motion. After this the machine will drop the item onto the base of the machine at random positions (free fall). The rotation speed of the machine is selected in order to get the item to fall to the middle of the base. The machine can be modified according to the customer’s wishes. The Tumble Tester is conformable to the European Machine Directive 89/392 and its amendments 91/368, 93/44 and 93/68. Copyright (c) 2005 by Korea Optical Metrology Industry All rights reserved.